"Our Service is Your Technology"
Maintaining security of your employees, assets and property is vital for all businesses. No matter what kind of company you operate, a trespasser can risk it all. You can minimize the chances for unauthorized access with perimeter intrusion detection system installation service & repair in Redlands. Today’s lawbreakers utilize the latest strategies to breech security. To protect your property, you must remain one step ahead of these criminals. By working with experts in the field, you can be certain that your business or office is safeguarded against the most tenacious intruder. Systems can be customized to meet your requirements with special regard to the area being monitored and type of threat. Once your system has been developed and installed, it requires minimal attention to operate smoothly. If needed, however, tech support is always available to address your questions and concerns. 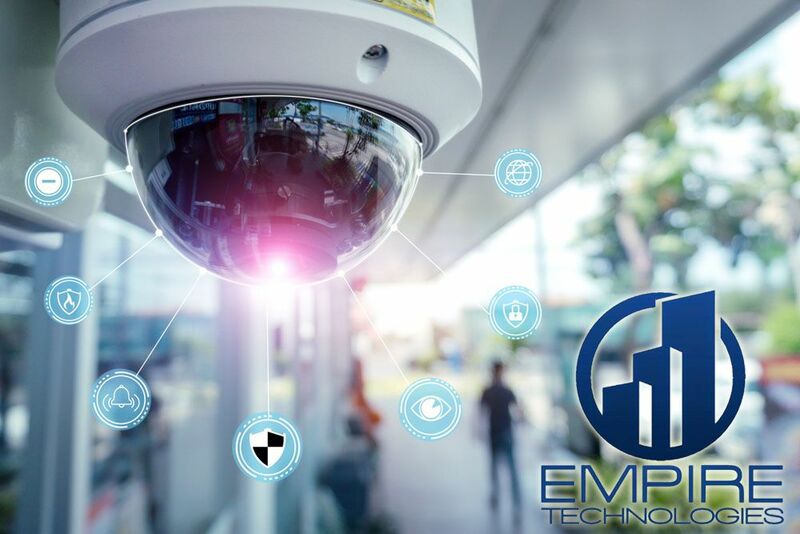 For additional information about perimeter intrusion detection system installation service & repair in Redlands, contact the specialists at Empire Technologies at (909) 321-2570. We will be happy to discuss your security requirements and visit you to design a plan that will meet your needs and meet budgetary constraints. Reduce the risk of disturbance with a secure plan of action that is easy to implement and maintain.